It's no secret I'm a huge fan of classic cinema. Rebel Without A Cause, while being an imperfect film definitely had style for days. From James Dean to Dennis Hopper, the knife fight to the red jacket ( I knew it wasn't a Barracuda!). This film holds it's place among few that represent the time (1955) in such a way that it still influences culture to this day. 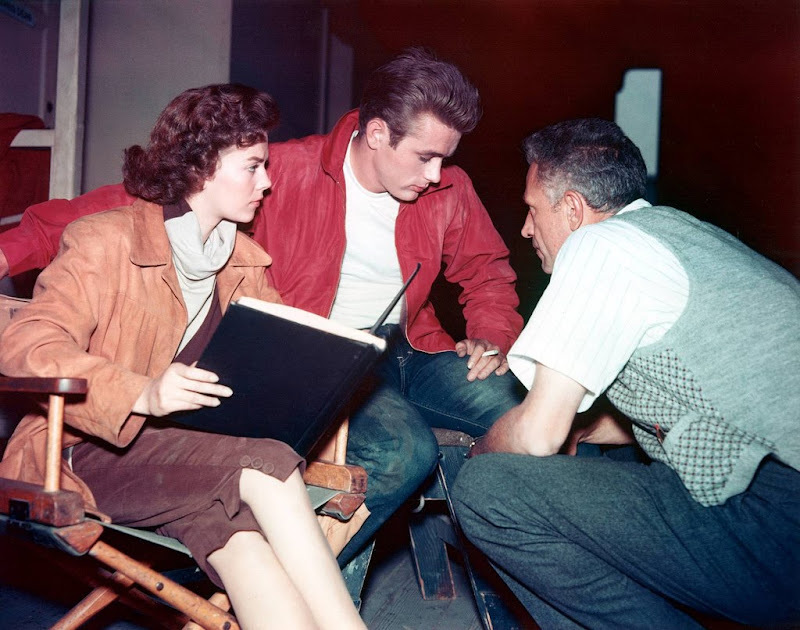 Selvedge Yard confronts a few unresolved issues created during the filming of the movie in the recent post "Rebel Without A Cause" Curse | The Curious Cast of Characters and Tragic Deaths Behind the 1955 Film" The article and the linked Vanity Fair peice are both very much worth the read.